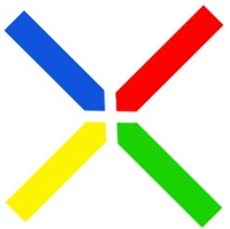 If reports are to be believed, Google is working on yet another Android smartphone, successor to the current Nexus S. According to rumors, the new model will be one of the first LTE 4G AT&T smartphones and will include greatly enhanced hardware once it ships around Thanksgiving (that’s late November for our non-US friends). So how fast will this phone be? Apparently, a screamer: a next-generation low-consumption dual-core 1.2 GHz (or even 1.5 GHz) processor, 1 GB of RAM, a 720p "monster-sized" HD screen, 1-megapixel front-facing camera and a 5-megapixel camera on the back, although it’s expected to be an advanced one, providing excellent low-light performance and a more-accurate-than-average picture. 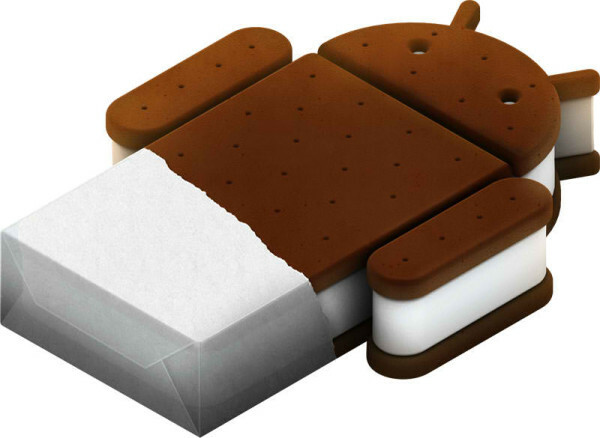 It will also be running Android 4.0, codenamed "Ice Cream Sandwich", which is expected to become available later this year. All of that will be topped off with LTE 4G access. The device is expected to be named "Nexus 4G", although this might be an internal name. It should not be mistaken with the recently released Nexus S 4G, available on Sprint, which is based off the Nexus S, released late last year. The previous model, although state-of-the-art for its time, only sports 512 MB of RAM and a 1 GHz processor. Although Google has been generous about letting Android run on third-party hardware, the company has always worked hard to raise the bar and provide a gold standard experience for Android devices. Google’s first phone of its own was the Nexus One, developed in a partnership with HTC, and boosting Android 2.1, brand-new for its time. While the Mountain View company later promised to walk away from creating its own phones, it released the Nexus S soon after, with much-improved hardware and a new version of Android. The pace at which Android software is released doesn’t please everyone, however. While faster upgrades allow new technologies to make it to the market faster, that has also caused relatively new phones to stop receiving software updates, since neither the makers nor the carriers are forced to roll out new versions of the Android operating system. That phenomenon is known as fragmentation. It’s also possible that these leaked specifications might be of a Google-promoted phone developed by another maker, which would presumably be released along with Android 4.0. The same happened earlier this year when the Motorola Xoom was Google’s flagship Android 3.0 device, although the company didn’t develop the device itself.